This Bridal Season is very exciting for all of us. 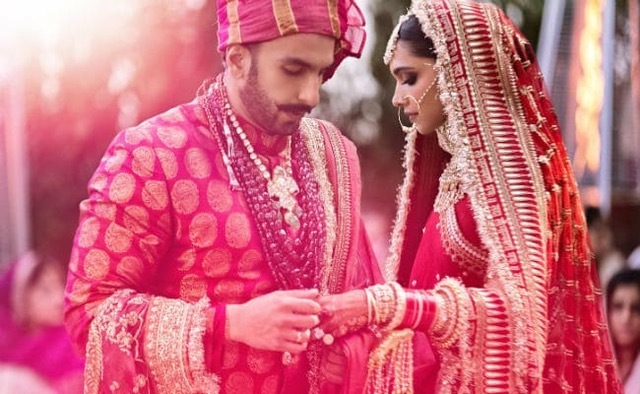 Mostly because we have so many celebrity inpirations for the wedding ought, wedding jewellery, overall styling of the wedding, grooms wear and what not. 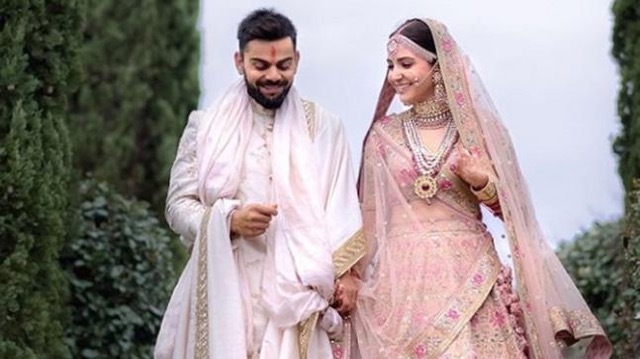 Anushka, Sonam, Deepika, Priyanka & now Isha Ambani have given us lot of wedding goals and also a lot of confusion lol. While Anushka chose a very delicate and pastel look for herself, Sonam, Deepika and Priyanka went all colourful on their D day. 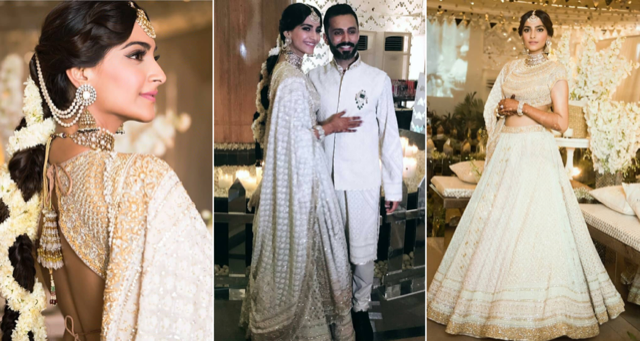 I would like to share my favourite wedding looks from all 4 of these Brides and how we can incorporate some of the ideas without the quintessential Sabyasachi Lehenga and ginormous necklaces and jhumkis. 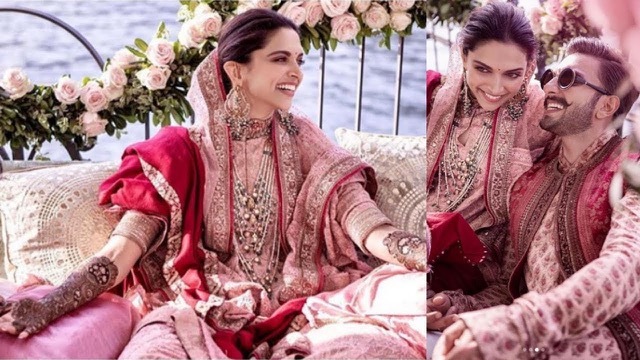 While Anushka and Priyanka went the expected route of bright and colourful outfits, Deepika went for a muted pink lehengas for her mehendi. 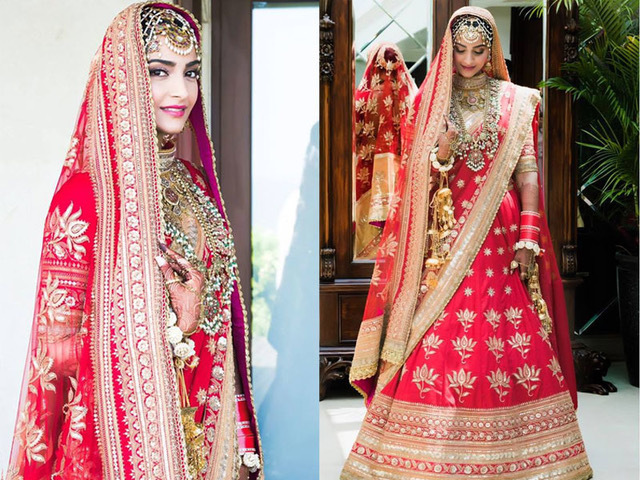 Sonam broke the stereotype by opting for a stunning White and Gold Lehenga. All these breathtaking Brides taught us a whole lot when it came to their Bridal look. The common factor among all of them was Sabyasachi. 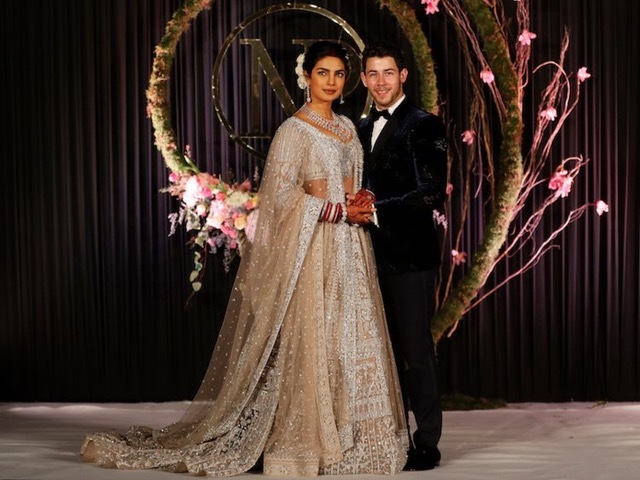 It does tell us that when it comes to Indian Bridal Wear, Sabyasachi is considered the undisputed king. 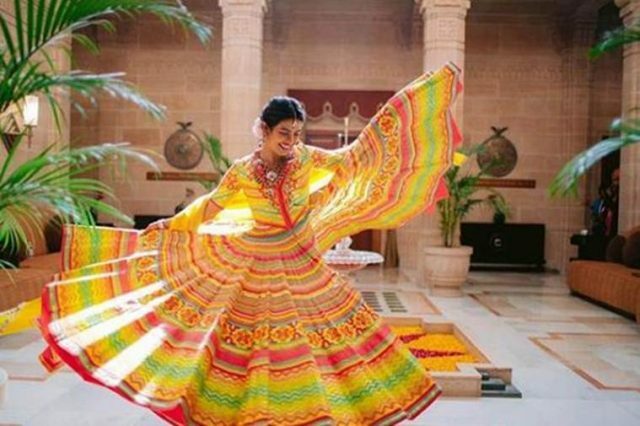 Except for Sonam Kapoor, all other chose Sabya for their wedding day, albeit in completely different styles. 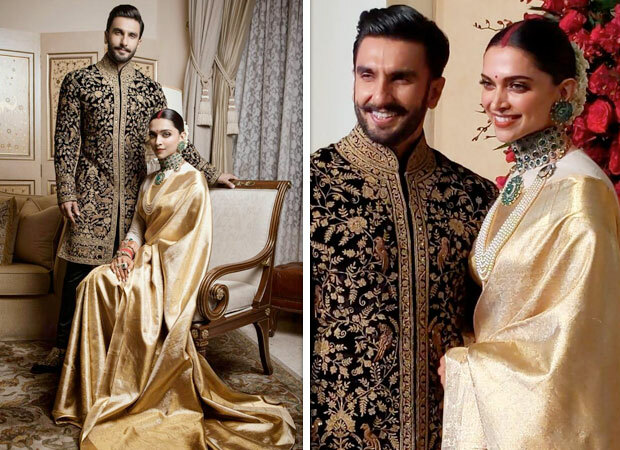 While most of these celebrities had 1 post-wedding function, Deepika and Ranveer had countless.. one for every Indian state probably lol ! 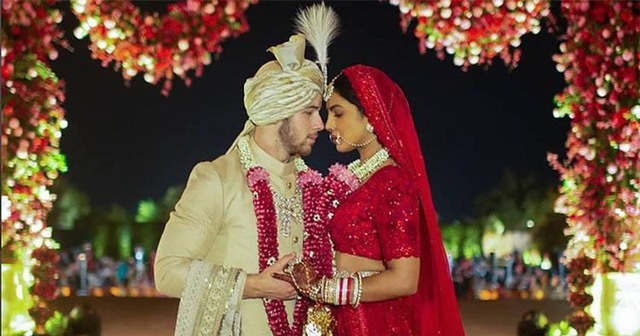 So girls, here is a breakdown of ALL the wedding looks that we loved and hated this season. My suggestion would be to chose your look according to your style, personality and comfort level, just like these stunning women did. Take inspiration for sure but do not forget yourself in this process. God bless you! Looking forward to creating some more fabulous IStyle Brides this season.